Opportunity is on the horizon in Cherokee County. The recent meeting hosted by the Cherokee Office of Economic Development at the Northside Hospital-Cherokee Conference Center helped to bring this opportunity into sight. The purpose of the meeting was to unveil the Cherokee Opportunity Plan, a five-year plan that details the current state of the county and the direction the county should go in terms of economic strategy. 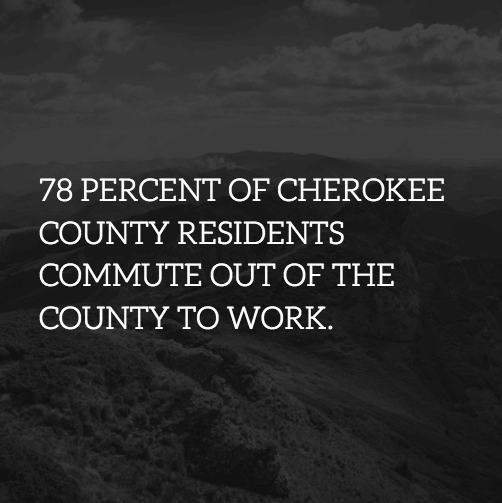 Currently, 78 percent of Cherokee County residents commute out of the county to work. This makes Cherokee County a mostly residential environment. However, with the Opportunity Cherokee Plan in place, specific target markets were identified in which the number of job offerings may increase within the county allowing individuals to not reside and work in the county. The five target areas include advanced manufacturing, commercial development, film and media, information technology, and healthcare and entrepreneurial opportunities. In an effort to get ahead of the game, now is the time to sharpen up your resume. This is especially true if you have any skill to offer within these five target areas identified in the Cherokee Opportunity Plan. Remember that now is a great time to add to your job experience to your resume, and if you are considering changing current roles to prepare for what may come in the future, that may include an interview. At the Around Woodstock, we want to encourage you to take a look at our past resources for resume assistance. Should you be preparing for an interview, take the time to look over these suggested questions that you should ask of a potential employer. With the introduction of the five-year Cherokee Opportunity Plan, we can say that these are exciting times in Cherokee County. We can’t wait to see what the future holds!